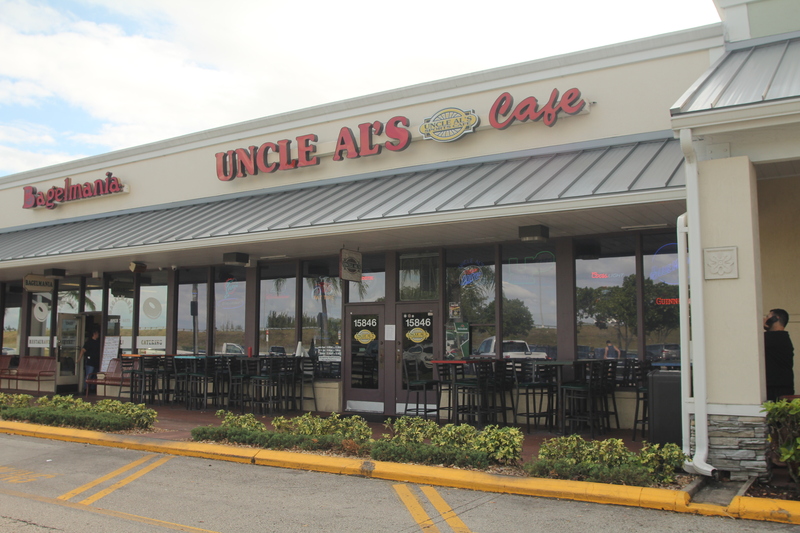 Uncle Al’s Cafe has been serving up great food and good times for more than 25 years. From the world’s best wings to our outstanding barbecue ribs, we serve the American food that you love in a friendly, fun-filled atmosphere. 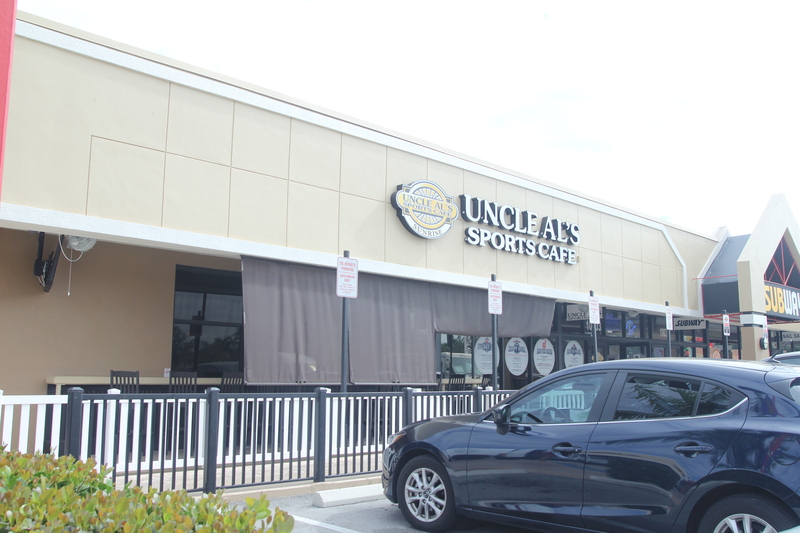 Our sports bars feature over 30 large TVs allowing you to watch just about any sporting event you may want too, as well video games to keep the kids entertained. Contact us for more information, or just stop on in today for our good-time vibe and our outstanding American food!